Have you ever researched what your name means? I didn’t for a long time for fear of finding out that it might mean “harry goat” or something. It’s actually quite interesting to find out what the origins and variations are. I never gave the meaning of Amy much credence until somewhat recently. My name means “Beloved”. I love the surprise that my name means something that I tend to have struggles with. 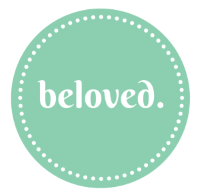 Beloved. I think God might just be trying to tell me something. My own struggles with accepting love stems mainly from self-love, mostly. Which in the scheme of things doesn’t mean a hill of beans compared to the love that God has for me. So why is it so hard? This is a path that I am walking out with help of God’s mighty grace. Learning to love yourself how you are right now takes BIG grace. It takes BIG mercy and even BIGGER strength. Just be loved. Accept it. Be loved by your husband. By your children. By your coworkers. By your friends. By your parents. By yourself. I recently got the pleasure of listening to Christy Nockel’s CD Into the Glorious. God knew that I needed to listen to this one. I am a big fan of her’s. We use some of her songs on our worship team at church so I’m familiar with many. In fact, one of my favorites is on this CD- “Waiting Here For You” is so good. Some new ones on this CD that I had never heard that I now love are, “Sing Along”, “Wonderful”, and “Into the Glorious”. But they are ALL so good. After turning on this album, God lead me to track #5 which is called “Be Loved”. There were tears. It speaks to my struggle. Be loved. Beloved. That is what my name MEANS! I mean, God places just what we need in our path at the right time. This song washed over me like a refreshing river of truth. If you can relate at all to my struggle, this whole album is so good for you. Highly recommended! 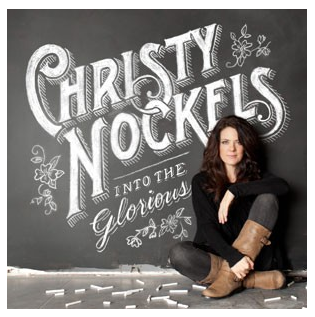 You can grab a copy of Christy Nockels’ album Into The Glorious at Family Christian for $11.99. You can also get the whole MP3 album for $9.99. How about a giveaway so you can get a copy?! 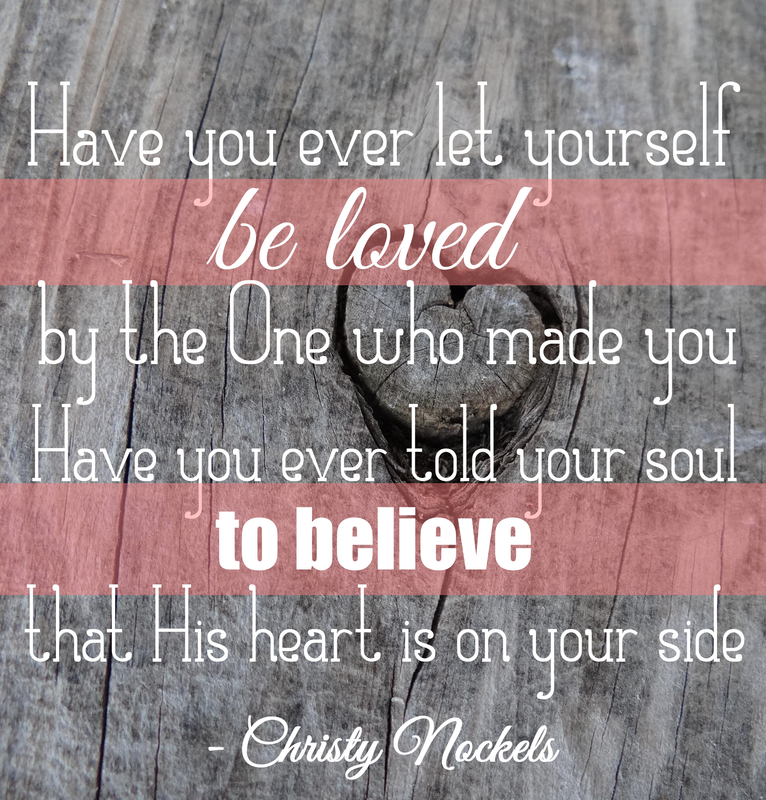 I was provided with Christy Nockels album for review purposes by Family Christian. All opinions expressed are 100% my own. This giveaway will end on Monday, December 29th at 11:59pm CT. I will contact the winner on December 30th and they will have 24 hours to respond. If I have not heard from them, I will name a new winner.